Hope Lutheran is a rich and loving environment serving the educational needs of children ages 3-5. 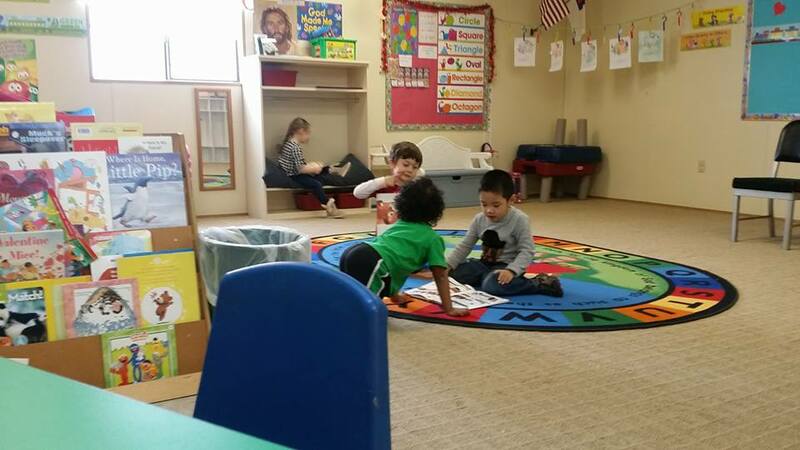 For Early Childhood, we also offer a flexible number of classes to accommodate different schedules. For three year-olds, we offer a two-day, three-day, five-day, and all-day options. For Pre-Kindergarten we have three-day, five-day, and all-day options. 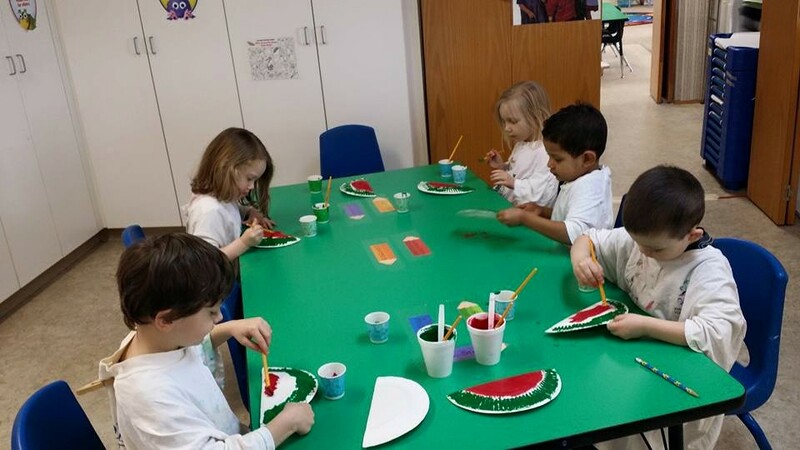 We also offer an afternoon enrichment class for students starting as young as two-years-old. When it comes to our preschool and pre-K classes, we strive to build a community where everyone feels loved and accepted. We believe play is essential to early learning. Play is a great way for children to learn and develop ideas about the world. It helps them build the skills necessary for critical thinking and leadership. It’s how they learn to solve problems and to feel good about their ability to learn. Children learn the most from play when they have skilled teachers who are well-trained in understanding how play contributes to learning. As students progress through basic skills, they are given lessons on the letters of the alphabet, the sounds, and numbers to 20. The teacher incorporates lots of movement, music, free play, art, science, social studies, and friendship building skills into the lessons as well. Advanced students are taught letter blending to make words and some are reading by the end of the year. Children are taught according to their individual levels. Religion is a vital component – taught through Bible stories, so the children learn the love of Jesus – our Savior.